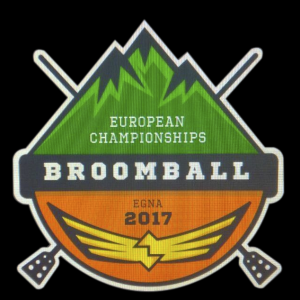 We announced you in November 2016 the creation of a BROOMBALL range (Brush-ball) under the brand FURY. In order to start officially the commercialization, we will be present at the European Championships in EGNA (Italy) from 2nd to 4th November 2017. For this occasion we will equip the French Team which is vice World champion.